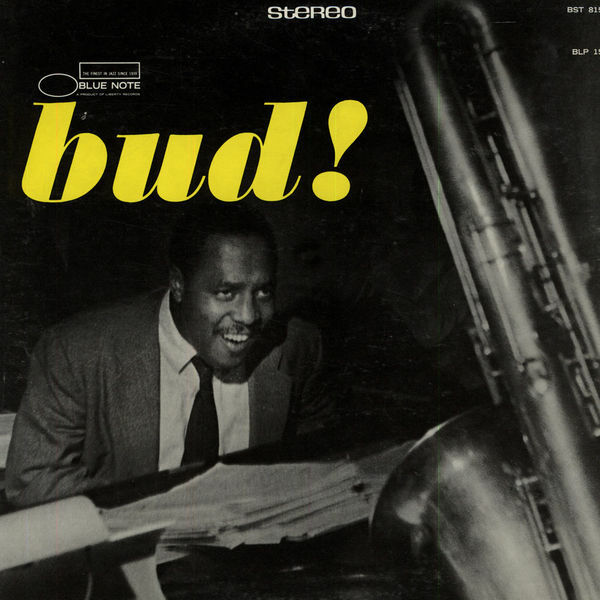 “Bud On Bach” performed by Bud Powell. Taken from the 1957 “Bud! The Amazing Bud Powell Volume 3” album. Composed by Bud Powell.